Follow the Butterflies. Um, no, that’s not it. Follow the… paper trail? I’ve got it! Follow the money! If you really want to know what’s going on, follow the money. Plus a whole host of private individuals I will not be typing out. 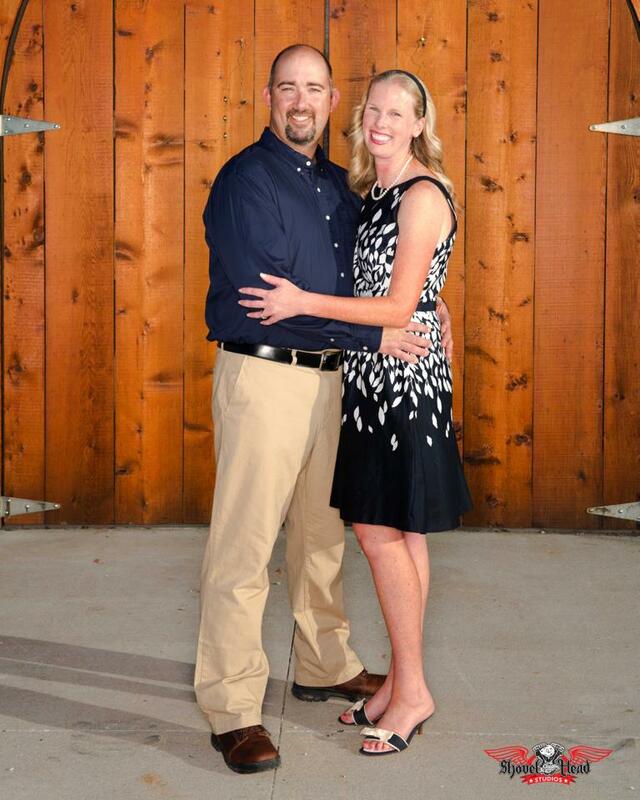 The Gerkes own a vineyard and winery and they will be voting Yes on Amendment 1! Want to know who is supporting the “No” side? I like this graphic. But HSUS? Aren’t they the Human Society of the United States? Don’t they help puppies or something? According to their own financial report HSUS took in $169,900,291 in 2013. Again, according to their own report they helped118,328 animals. Sound odd yet? 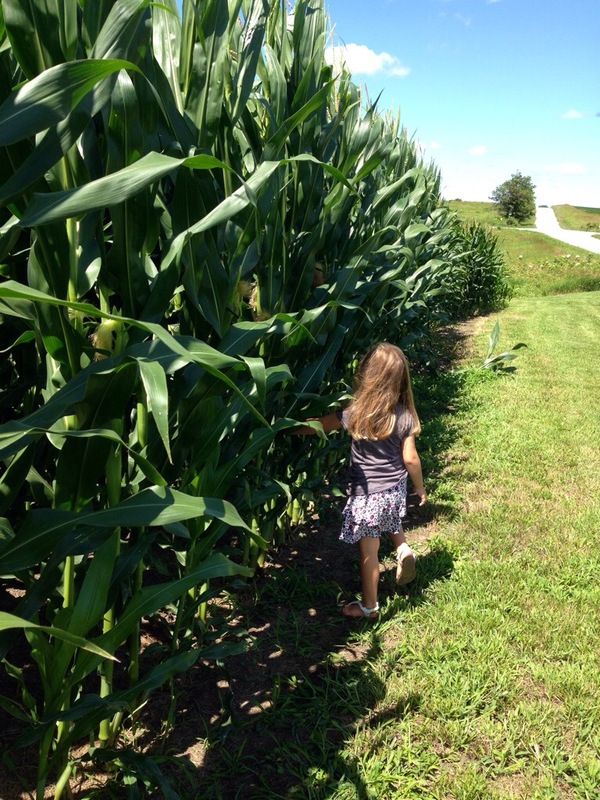 This Future Farmer of America will be voting Yes (or at least her parents will!). Almost 6 million went to “management and general,” and 25 million went to more fundraising. Just under 55 million went to advocacy and public policy! That’s one third of their budget, in case you forgot your calculator. And what are they advocating for? The end of puppy mills, they say. The end of factory farming. But if you follow the work they’ve done you’ll see it’s much more than that. They want to be rid of farming all together. HSUS isn’t a human society that takes care of abandoned kittens. Last year they sent about 1 million dollars to local animal shelters. Out of nearly 170 million. They are a lobbying organization with millions to spend– against farmers. So that’s where the money leads you. 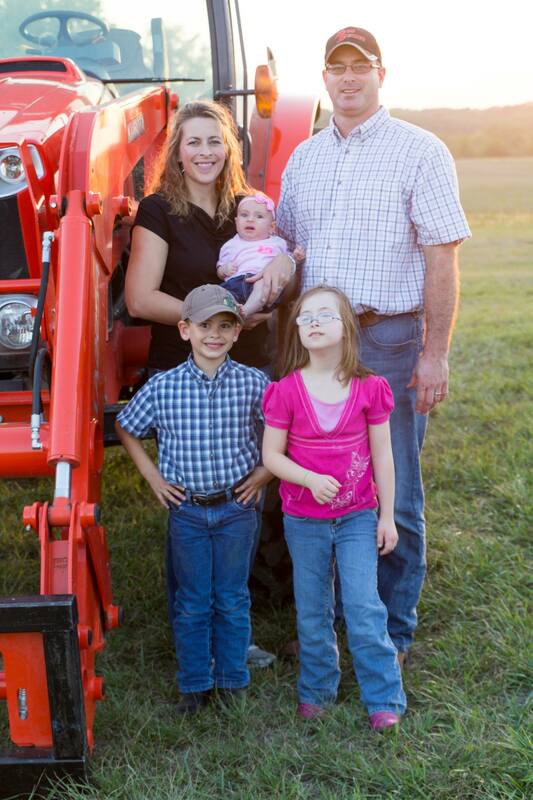 And maybe, if you thought the wording was too open ended or the proposed amendment was too extreme, maybe you’ll understand where we as family farmers are coming from. 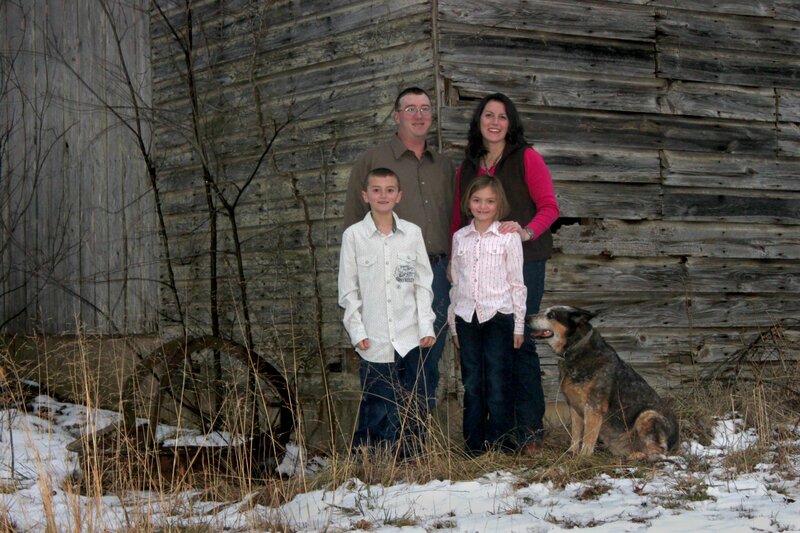 The Kelleys raise cattle on their family farm. They are voting Yes! 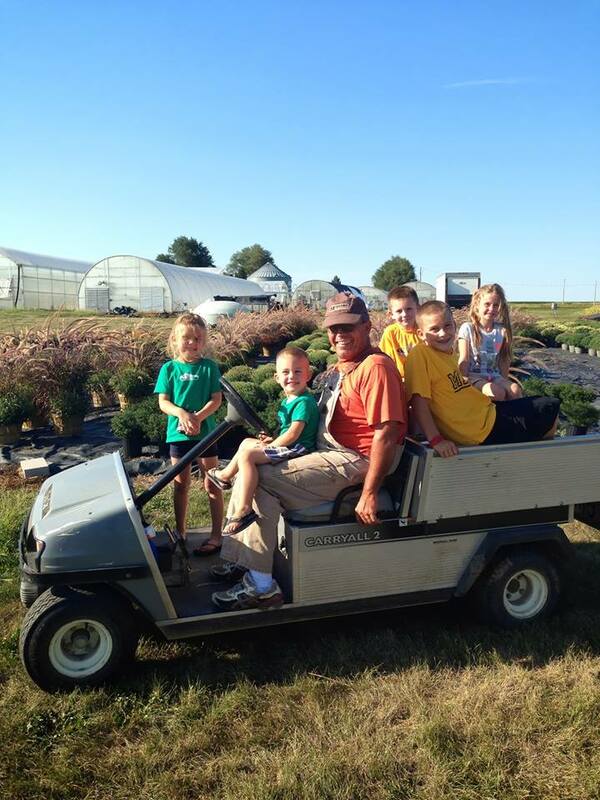 The Hursts are a muli-generational farm family whose grandkids love helping in the greenhouses. They are all voting Yes! 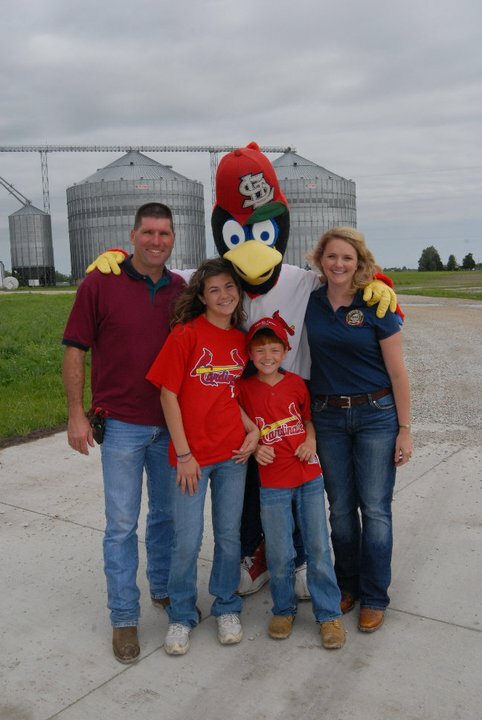 Help make sure this little guy can come back to 8 Story Farms someday, join his family in voting Yes! The Gregorys are voting Yes on August 5th as well! 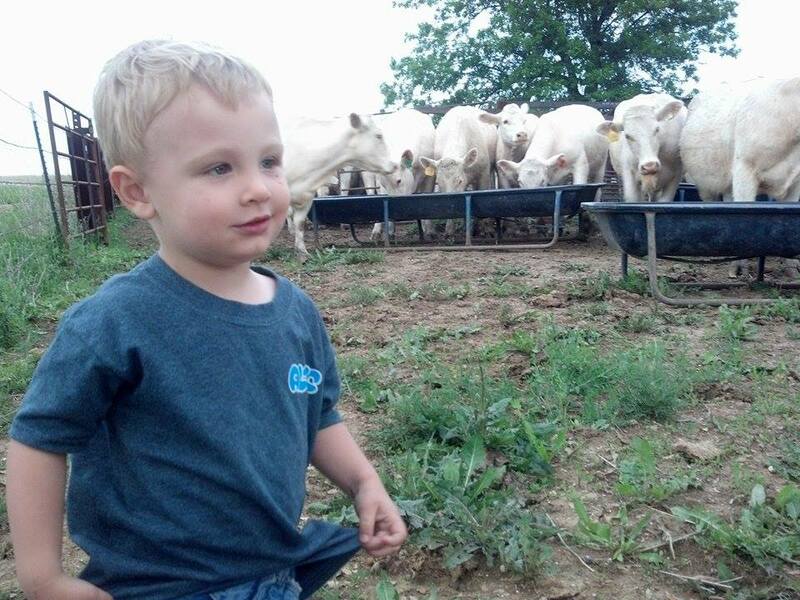 This little guy is already planning to come back to the Whitt family farm, so his parents will be voting Yes! 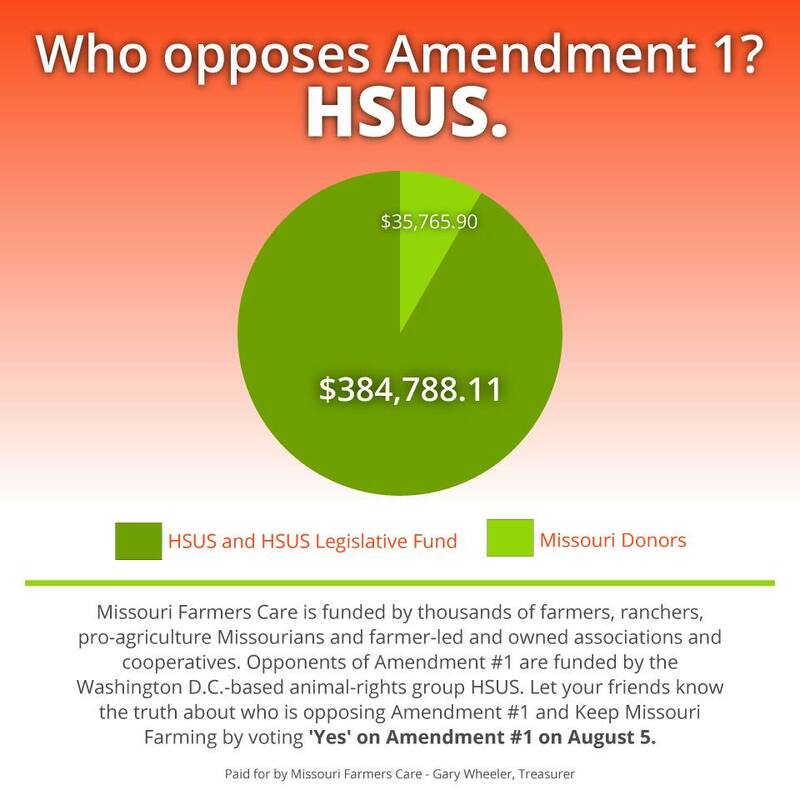 I stand to benefit from Missouri’s constitutional amendment 1. I know that. What you might not know is that you will benefit too. I just finished reading dozens of articles saying that we don’t need excess legislation, farmers are fine, agriculture shouldn’t be afforded special rights, and by the way, if you farm with your brother or father and have an LLC you’re probably a bad guy anyway. My favorite so far was a comment on Facebook by a lady telling me I should take some time and learn how food in our state is produced. But in all seriousness, why has agriculture suddenly lit up your Facebook feed? The ballot amendment itself is short and sweet. It reads: Shall the Missouri Constitution be amended to ensure that the right of Missouri citizens to engage in agricultural production and ranching practices shall not be infringed? So what are people worked up about? 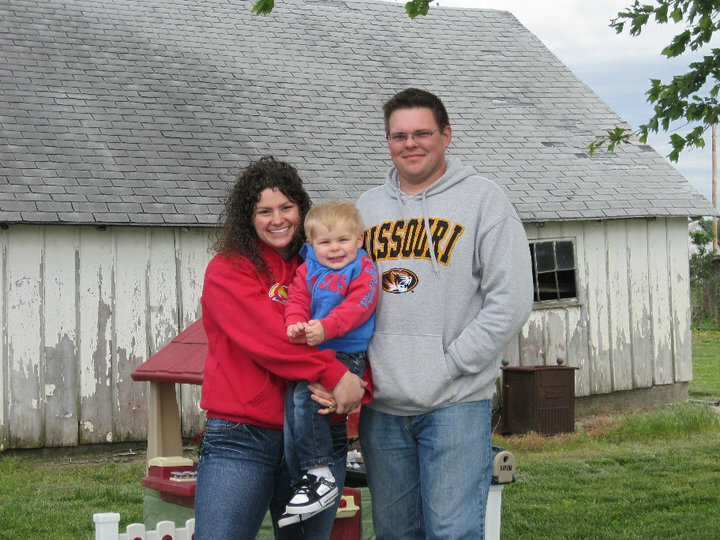 This is the Chinn family, hog farmers in Missouri who will be voting Yes! Well, some say its about Chinese ownership of farms in Missouri. I think many of us would prefer Missouri businesses to stay in the hands of Missourians, but unfortunately this is an entirely separate ballot issue. But the Chinese are already here and in this regard, Right to Farm will change nothing that isn’t already happening. Make no mistake. This really isn’t about China. The Brays farm row crops and cattle in Missouri. They are voting Yes! Others are really concerned about “big ag.” Huge corporations who care nothing about the environment could run amuck with this free license to earn a profit however they like. So consider this. Ever since the Civil War federal law has superseded state law. 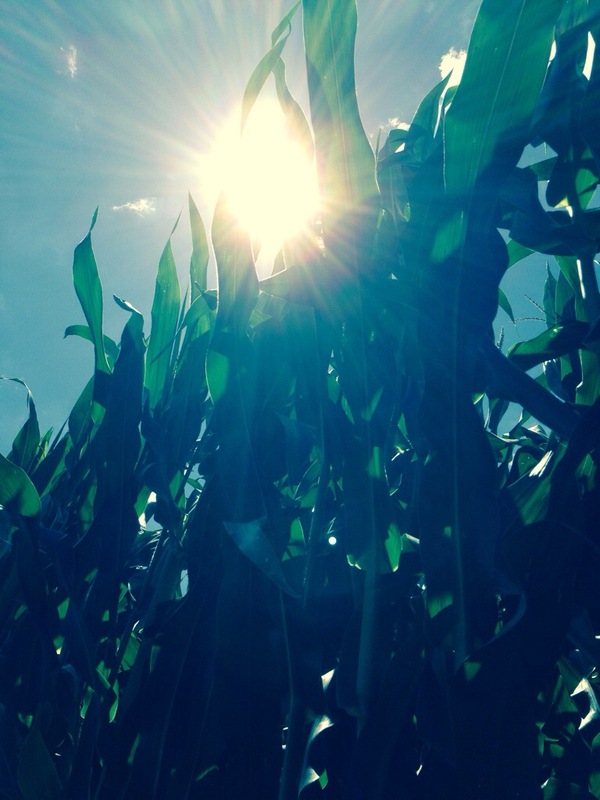 Farmers, organic and conventional, small and large, moral and unethical, still abide by The Clean Air and Water Acts. Plus the actual constitutional language states that farmers and ranchers are “subject to duly authorized powers.” It’s not about the environment. 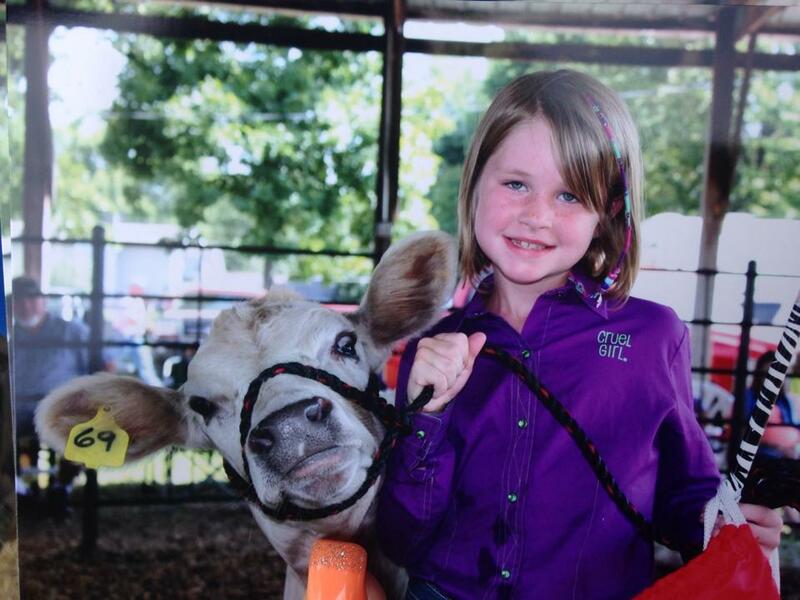 This girl’s family knows the importance of ag. The Browns will be voting Yes! 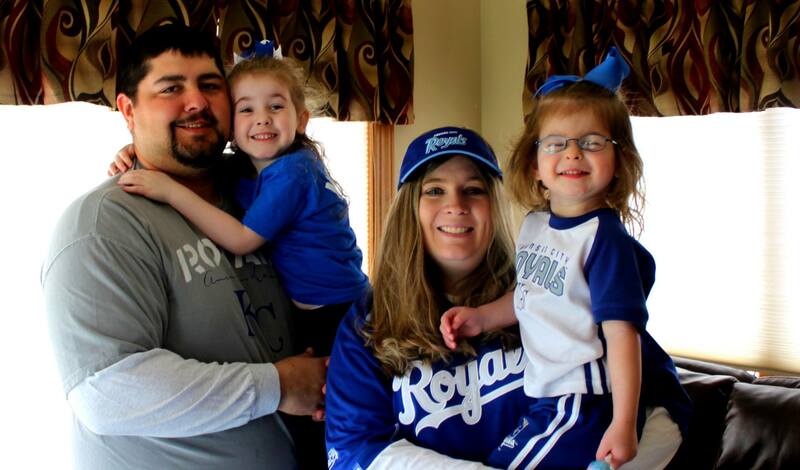 The Cope family is voting yes! 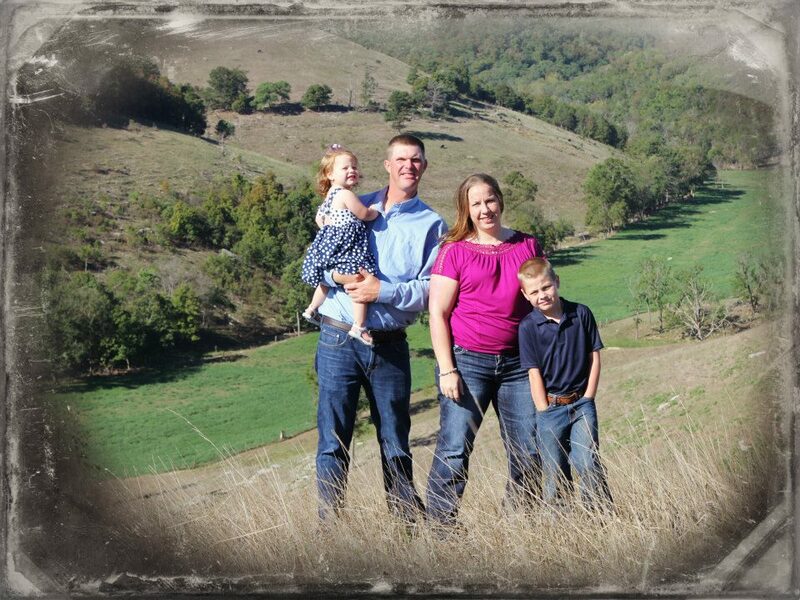 They are ranchers in MO. And then there is the issue of being vague. To clarify, here is the constitutional language. 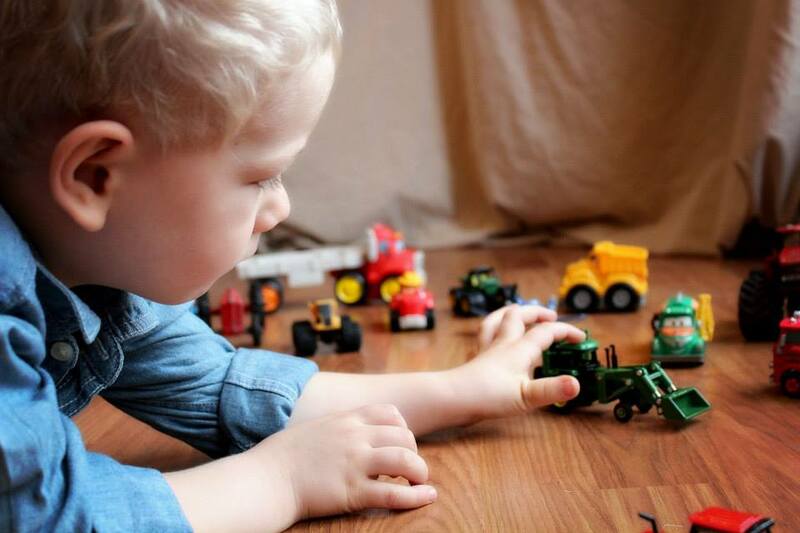 A few years ago a county in Missouri tried to stop farmers from running equipment after 10:00 PM because it was “noisy.” The case went through several layers of litigation before being resolved. 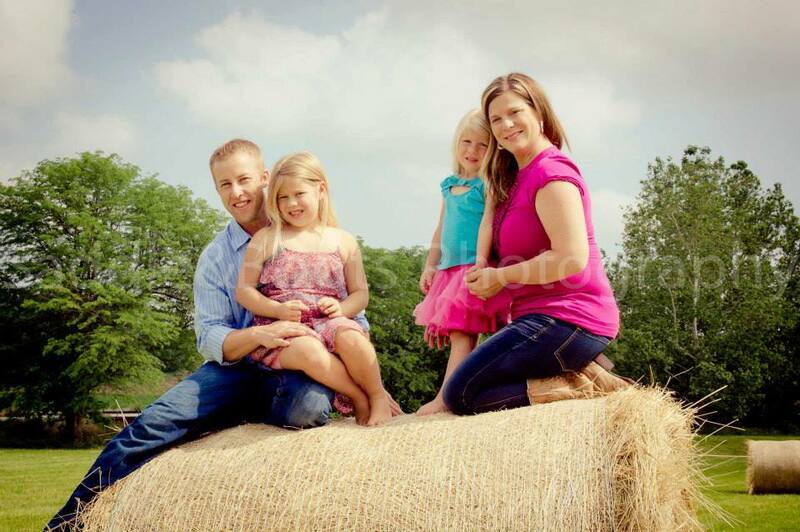 The Durhams are row crop farmers and they are voting Yes on August 5! But what next? Can you predict what crazy will look like? I’m grateful for the protection and you should be too. Here’s why. Remember how I said you would benefit from Amendment 1 too? Lots of people don’t get that. They see this as unnecssary. They wonder why farming deserves the same rights as speech or bearing arms. I guess I believe eating is a fundamental right. The Riekhofs are voting Yes! I don’t remember it but I’ve heard healthcare was a different world before doctors worried about being sued constantly. Before malpractice insurance hit the roof and prices sky rocketed. Before everything a doctor did was measured against what a lawyer could do with it. That day and age is coming for agriculture. Actually it’s here. 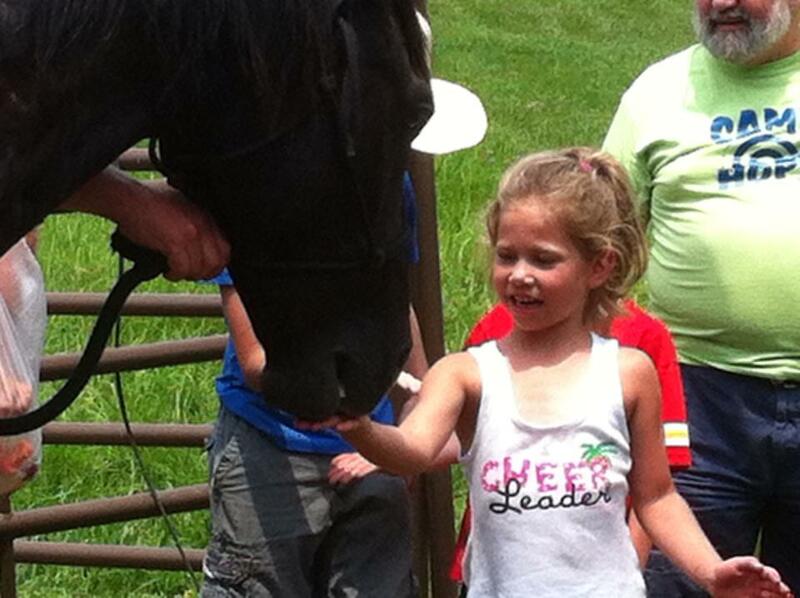 Her parents are voting Yes to give her the chance to stay on the Hackmann family farm if she wants to. What will a world full of red-tape and insurance premiums look like for you? Money. Scarcity. Sort of what health care looks like today. 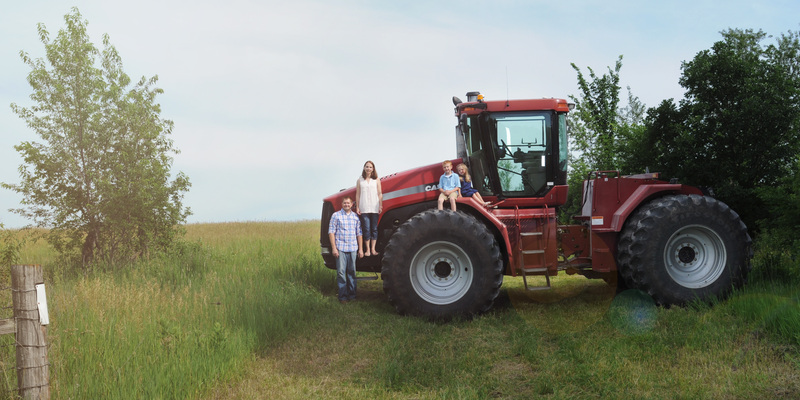 Yes, I want my kids to come back to the family farm in 20 years if they like. I want my husband to do the work he is passionate for. 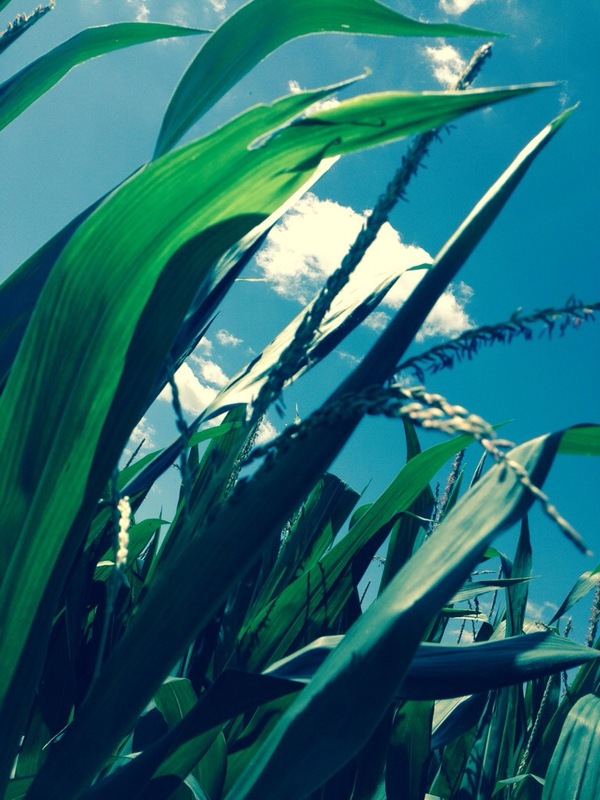 I want to look out my window at the amber waves of grain and the fresh cut corn stalks. But mostly I want to feed those kids, my husband, even the world. This isn’t about China, or big ag, or little guys. It’s about food security. And I’m voting Yes. It’s almost like a baby kitten hissing at you. Or a little lap dog barking like the vicious attack dog he thinks he is. But somehow a mostly-grown bantam rooster learning how to crow is much funnier than any of that. You can really hear it at the 17 second mark when one of the “regular” roosters and a bantam crow at the same time. Makes me laugh every time. The bantams (or banties as we call them around here) were hatched in April, so they’re pretty much the equivalent of teenagers. They won’t get much bigger but they will likely fill out a bit more and it won’t be long till they begin laying eggs and being grown-up chickens. 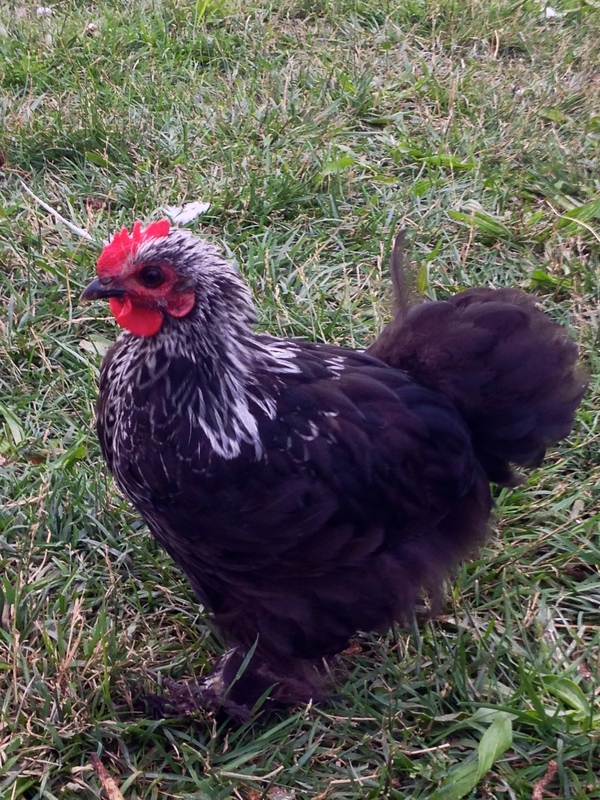 They are, however, about half the size of a regular hen. And everything small is adorable. And while making salad from jello and marshmallows is a legitimate way to assess your geographical origins, there is always one notation on these lists that suggests knowing the corn should be knee-high by the 4th of July is a trait Midwesterners share. This one drives me nuts. 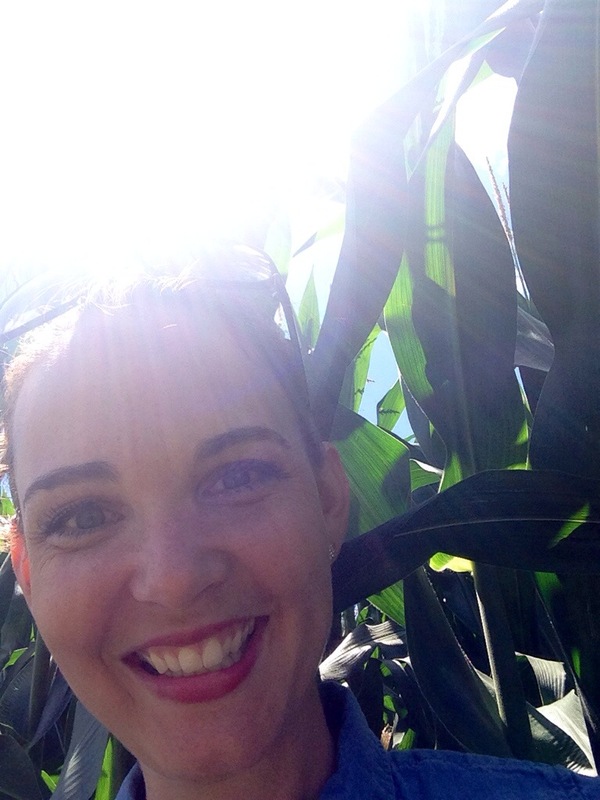 It is true that corn in years past didn’t grow as tall as corn today, but I’d never claim to be old enough to tell you if this adage once held any truth at all. Just let me assure you that corn standing two foot tall at any point in July is a sure sign of trouble for today’s farmer. 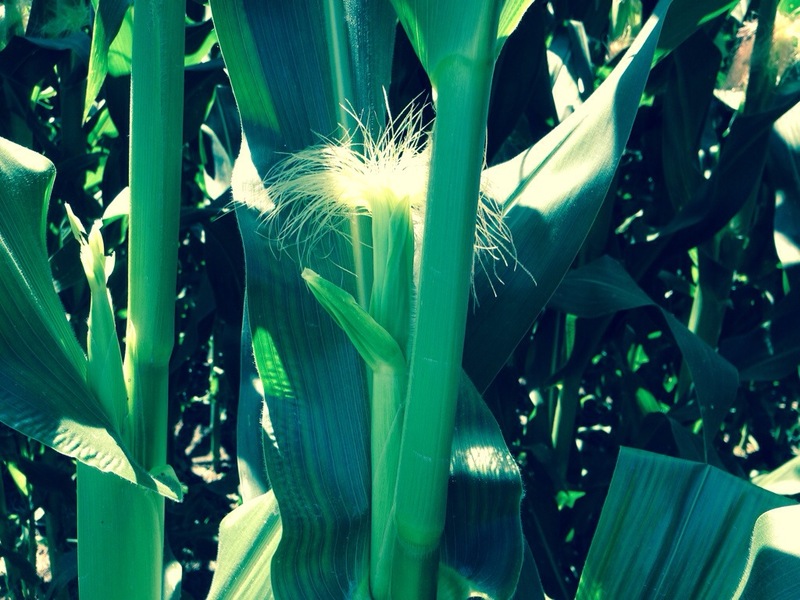 And silks are the pollen tubes that will fertilize each grain of corn. 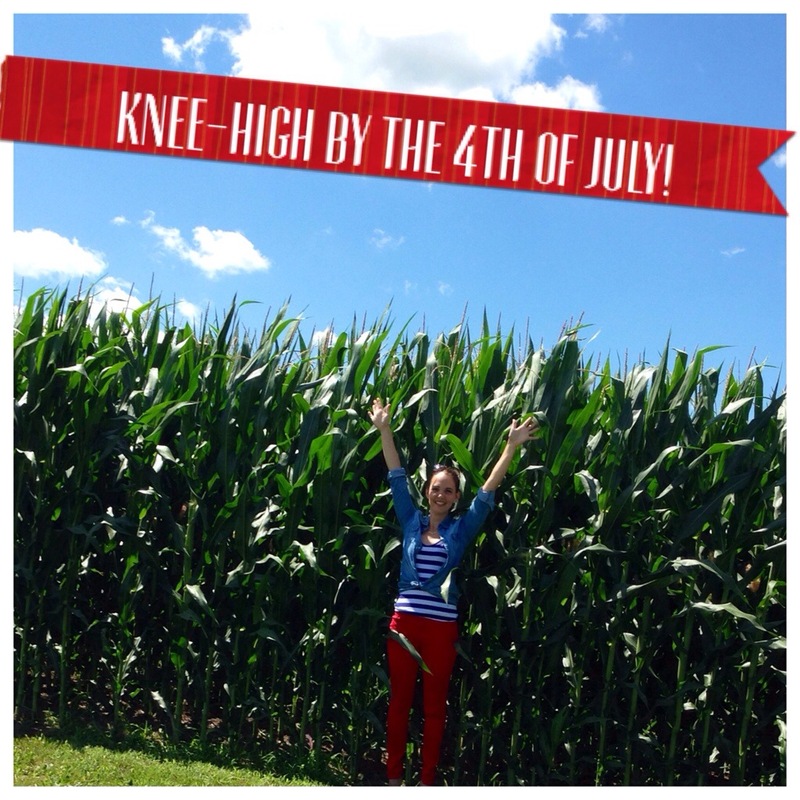 So now you know, knee-high by the 4th of July is a rural myth. 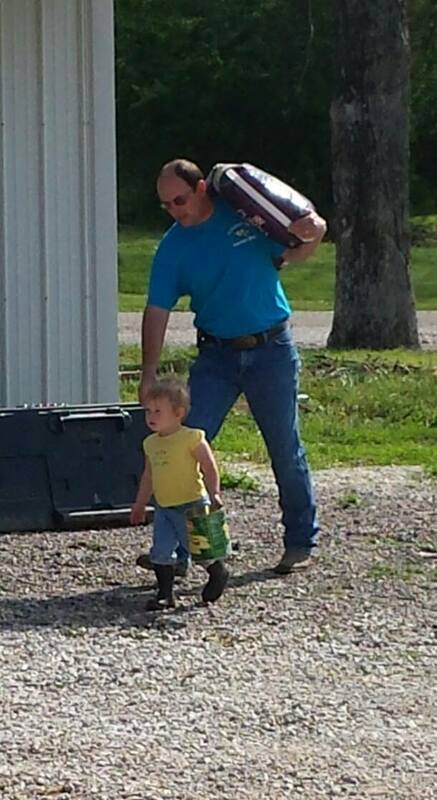 😉 I need to start my own list: Things you know if you’re a Daddy’s Tractor follower!